A teaser and poster have been released for the upcoming thriller from the director of Bone Tomahawk. 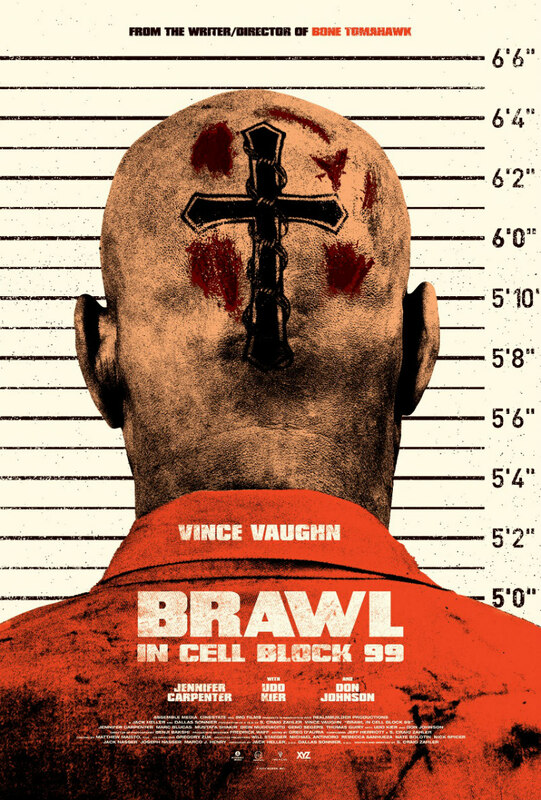 Vince Vaughn appears to have gone full Woody Harrelson in the first teaser trailer for Brawl in Cell Block 99, the latest from Bone Tomahawk director S Craig Zahler. Cast very much against type, Vaughn plays a drug courier who makes dangerous enemies when he ends up in prison. Jennifer Carpenter, Udo Kier, Don Johnson and Marc Blucas also star. 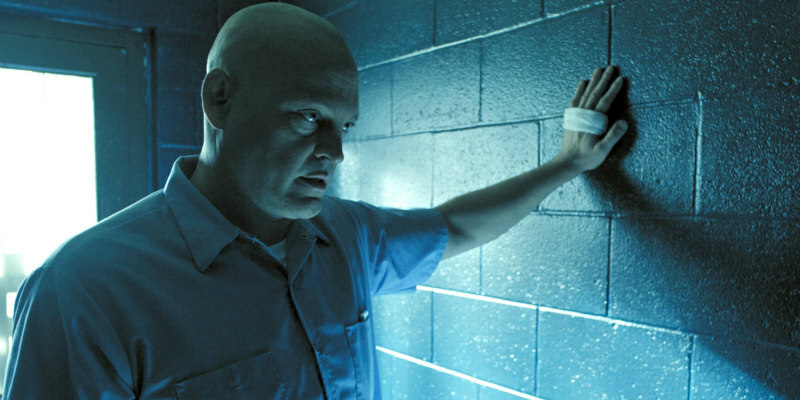 Brawl in Cell Block 99 is in UK/ROI cinemas October 2017. A former boxer named Bradley loses his job as an auto mechanic, and his troubled marriage is about to expire. At this crossroads in his life, he feels that he has no better option than to work for an old buddy as a drug courier. This vocation improves his situation until the terrible day that he finds himself in a gunfight between a group of police officers and his own ruthless allies. When the smoke clears, Bradley is badly hurt and thrown in prison, where his enemies force him to commit acts of violence that turn the place into a savage battleground.